No product could per perfect. Writing a review is your opportunity to voice your opinion weather its positive or negative, and help others make the right decision with purchasing a product online. Basically, posting reviews is your unselfish way of giving back to the world. For doing just that we decided to give you a $10 coupon which you can use anytime storewide when you spend $50 or more. This is our way of saying THANK YOU. 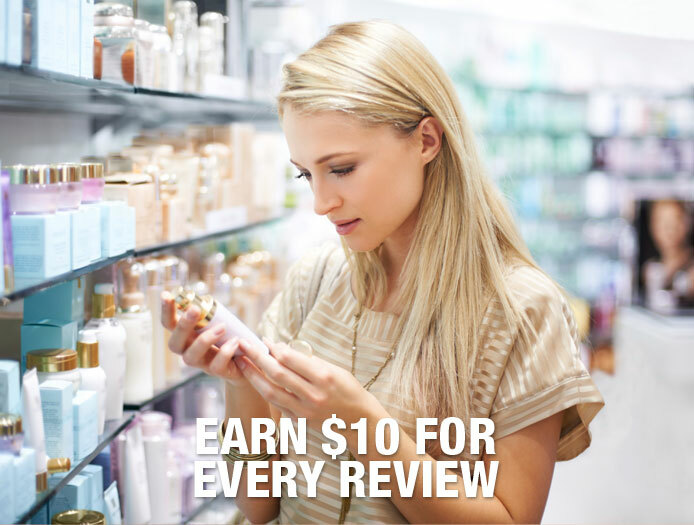 After posting your review, we will approve it & send you a coupon via email. To leave a review simply search your favourite product at the search box and then click on the review tab on the product page.